. إن الخدمات التي يقدمها Best Western Cattle City Motor Inn Hotel تضمن للنزلاء إقامة مريحة. يمكن لضيوف الفندق الاستمتاع بالميزات التالية على أرض الفندق: واي فاي مجاني في جميع الغرف, خدمة التنظيف يوميًا, خدمة سيارات الأجرة, خدمة حجز التذاكر, مجهز لذوي الإحتياجات الخاصة. بالإضافة لهذا، تتضمن كل غرف الضيوف مجموعة واسعة من وسائل الراحة . بعض الغرف توفر حتى تلفزيون بشاشة مسطحة, اتصال لاسلكي بالإنترنت, اتصال لاسلكي بشبكة الإنترنت (مجاني), حوض الاسترخاء, غرف لغير المدخنين لإرضاء أكثر الضيوف تطلبًا. يمكنك طلب اللائحة الكاملة للخدمات في الفندق ومن بينها مركز للياقة البدنية, حمام سباحة خارجي, مسبح (للأطفال). 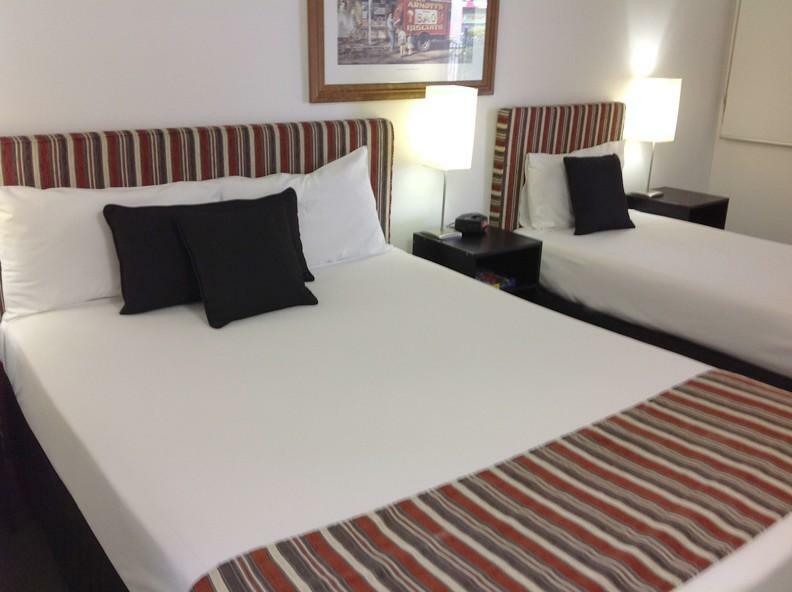 يحظى فندق Best Western Cattle City Motor Inn Hotel بموقع ممتاز وخدمات يصعب منافستها. في حالة النزلاء الذين يحجزون غرفة مع الإفطار, يُقدَم الإفطار داخل غرفتهم. Little bit dated but awesome food and friendly staff. Easy to find plenty of parking, super cold A/C. Very quiet rooms considering its location to the road. Will stop there again when passing through. Air conditioner made too much noise and the noise from the non stop trucks was too much and I couldn't get any sleep. 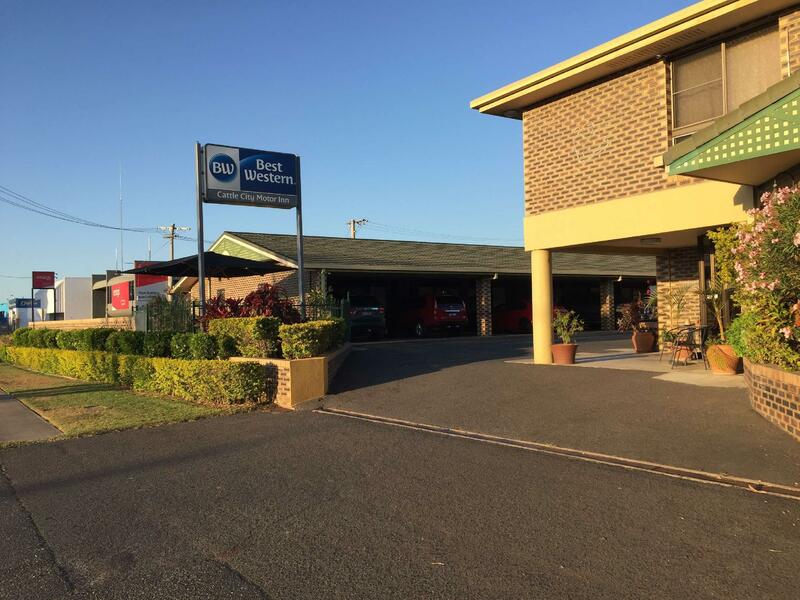 I just pass by Rockhampton, this place is located on the Bruce hwy，Coles express and liquor store on the opposite. Convenient and really clean. Most importantly, it was really quite in the room. Excellent!!! 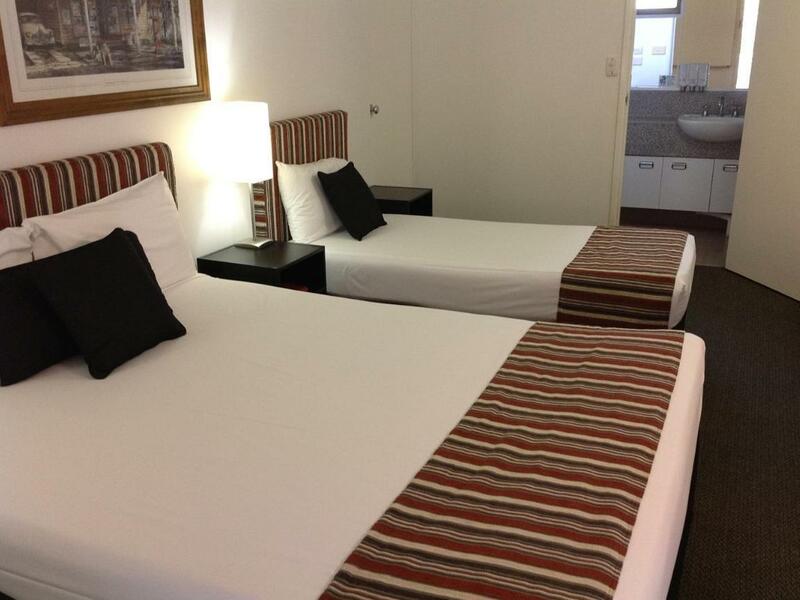 Stayed here overnight on our way to Townsville with my wife and 3 yo twins. The room booked was described as having a garden view, however, this was not the case. The room itself was clean and comfortable enough for the price and surprisingly quiet given its proximity to the main road. It was disappointing that there was no toaster in the room, however that is a minor oversight. It was adequate for an overnight rest stop. Lovely, would stay again. Pool was a lifesaver in the heat! Overnight whilst on a long road trip. Was a nice place to rest up. Only stayed one night there, but had a perfcet stay. The owners of the Hotel are giving any support you need, veery friendly. We tried also the Restaurant and weren't disappointed. Carpark just next to the room which was very convenient. Would stay there again. Accommodation was fine. 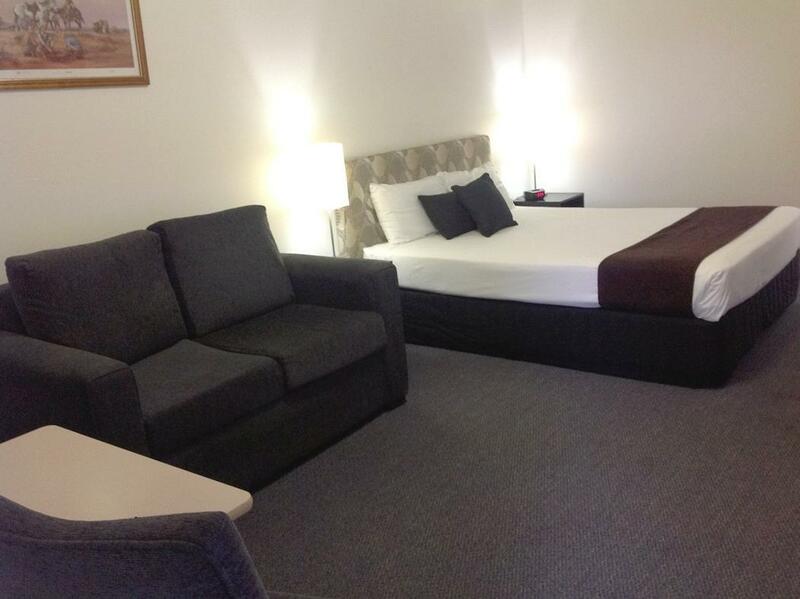 I always stay at this motel when in Rockhampton because I am farily confident that the room will be good. It is well located with easy access. 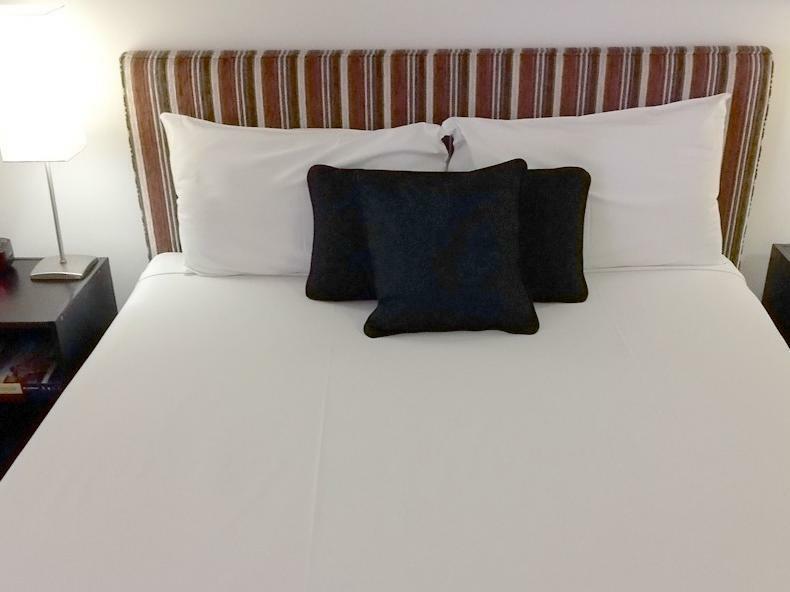 Nice friendly place with good menu and obliging staff.Travelling a long way this was comfortable,and clean and easy to stay in. Pleasant stay, Easy to locate. 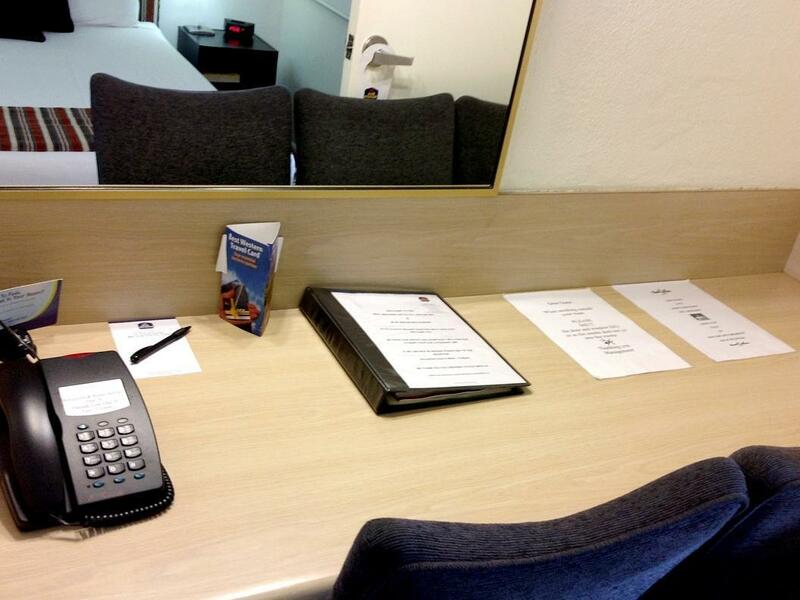 Friendly staff and clean rooms.